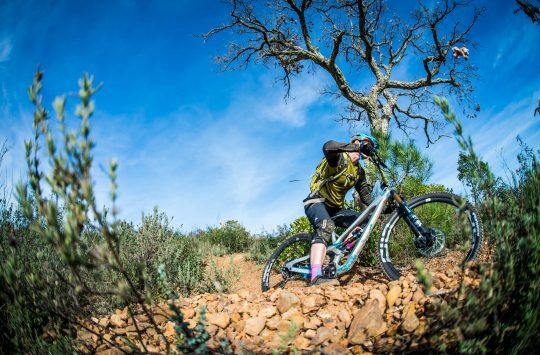 If you have ever traveled by plane with your bike then you’ll already have been through the dilemma of how you should pack and protect your bike. Bike bag OR Bike Box? 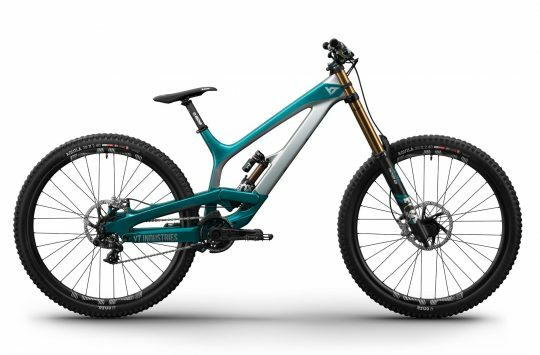 On one hand, a dedicated bike bag might be the best solution, after all, they are designed to protect your bike, have wheels for easy transportation, plus you’re guaranteed a bunch of funny looks while dragging it through the airport. Expensive though aren’t they? On the other hand, the bike box that your bike arrived in might be a better option. 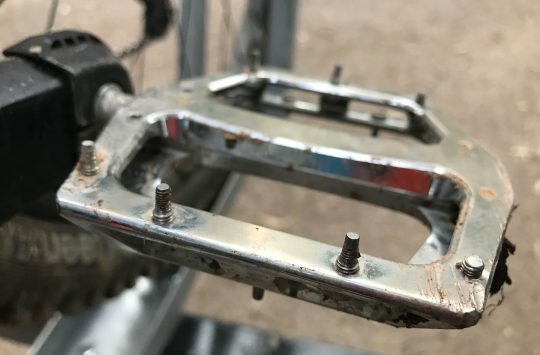 It might not look all that secure but chances are it was good enough to ship your bike halfway around the world, plus it’s free. Problem is, a bike box isn’t that easy to drag about, and they’re not very water resistant. Actually, there is. 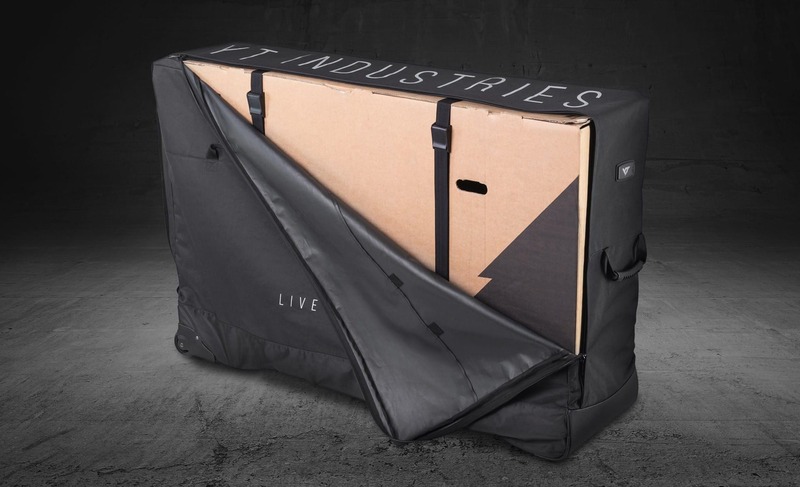 YT Industries has released the YT Body Bag, a fold up, water-resistant bag that slips over your current cardboard bike box. 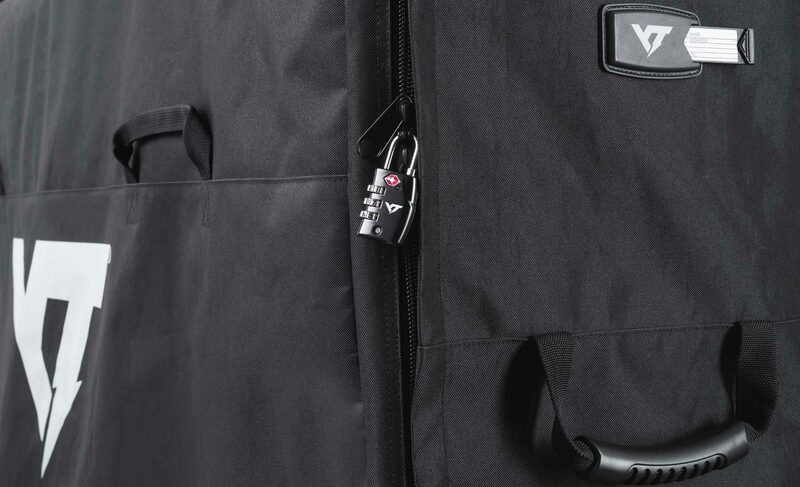 The YT Body Bag has built-in wheels, ergonomic carry handles, a lockable zipper for security and even ships with a TSA lock. 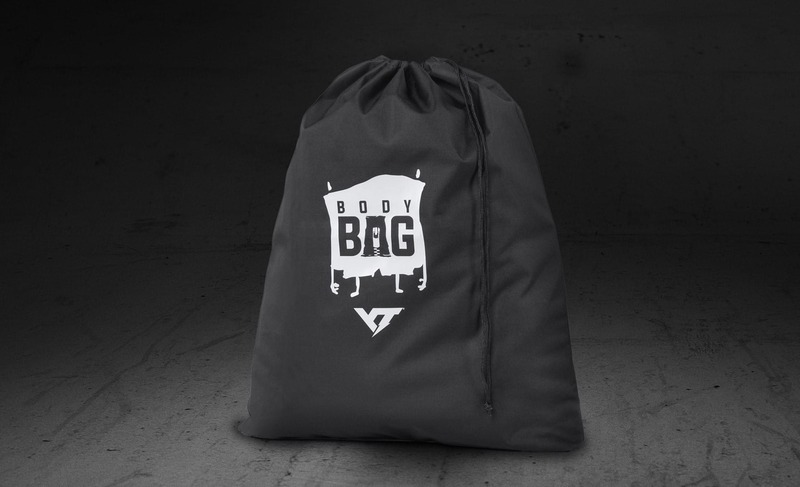 The body bag come with a YT branded lock for security. When not in use the Body Bag can be folded up and stored in it’s included storage bag, so as long as you don’t mind collapsing your cardboard box when it’s not in use this solution should take up much less room at home than the usual dedicated bike bag. YT’s website states that the Body Bag is designed for use with YT Bike Boxes, but as long as the box you have doesn’t exceed 35 x 90 x 134cm, we can’t see why you shouldn’t be able to use it with other brand’s boxes too. The included storage bag means you can pack the Body Bag away neatly when not in use. At £108.90 the YT Body bag is hardly cheap, but it does cost less than an equivalent bike bag from the likes of EVOC. For more information head on over to the YT website.